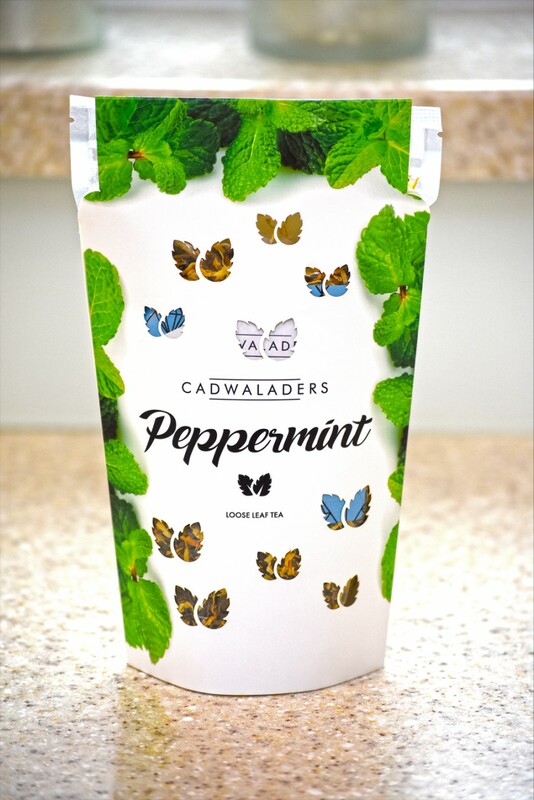 Cadwaladers Peppermint is a classic herbal tea made from only the finest pure peppermint leaves. making it perfect as an after-dinner digestifor as a late evening refreshment. 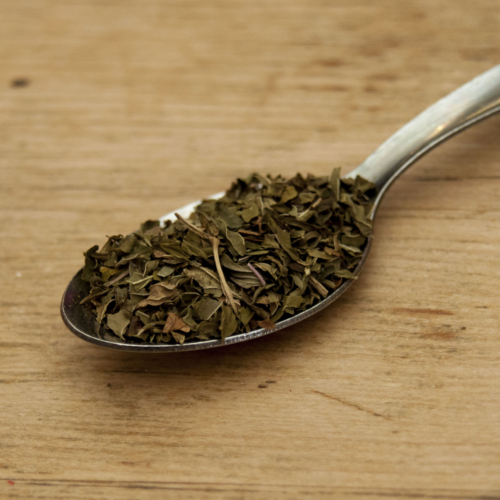 For the best brew we recommend one heaped teaspoon per pot. Adjust to suit taste. Store in a cool, dry place. 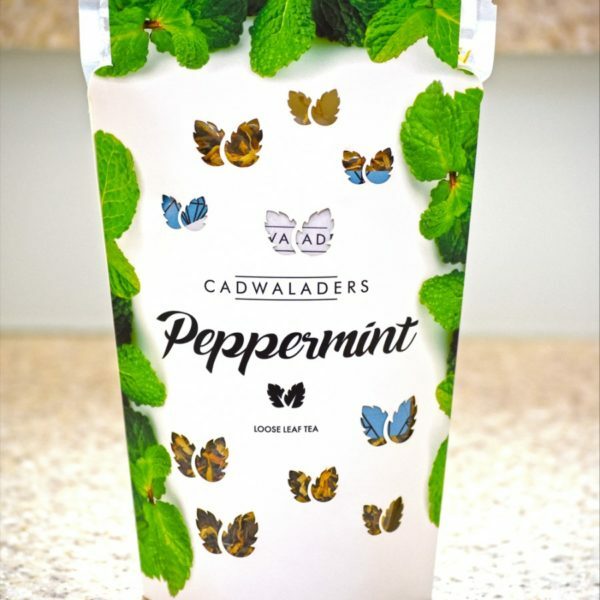 Once opened, store in an airtight container away from light, moisture and strong odours.